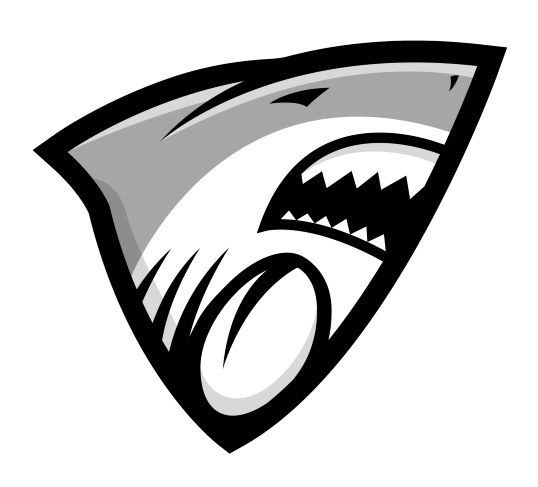 The Landsharks cannot survive without the support of the community and we appreciate any help that we receive from local or national sources. Monetary and equipment donations are particularly helpful, but we can find a use for any item or service that you are interested in donating. The Belmont Shore Women’s Rugby Club is a non-profit organization and your donation is tax deductible. We have a number of organized sponsorship opportunities available and sponsors are welcome to contribute to specific elements of our yearly expenses, but we are always happy to discuss other options.